In a stardom obsessed world of Bollywood, it is rare to find actors who had a name and career without ever trying to tread the ‘superstar’ path. One among some rare gems is Akshaye Khanna. While as a lead he has hardly received the appreciation he deserved, he as an actor has one of the most unique qualities to add his own magic to big or small supporting roles that come his way. 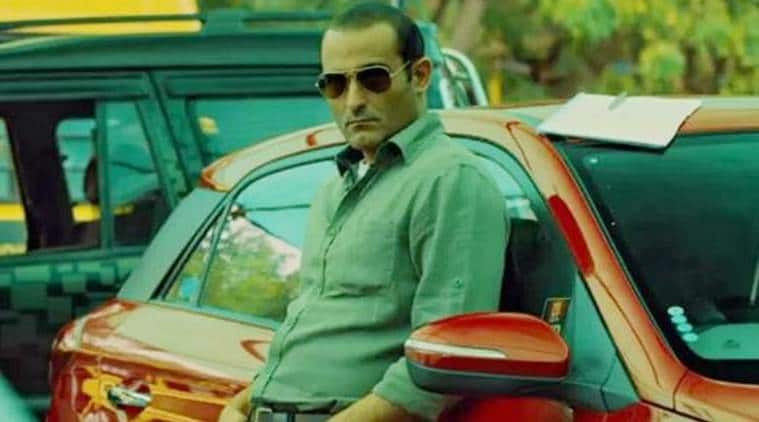 Under-stated, subtle and full of integrity, here are some of the roles of Akshaye Khanna that proved that you don’t need a big role to have a big impact. Although he arguably had the best written role among the three leading men in the film, it is never an easy job to be stand out in a film with Aamir Khan delivering his career defining performance. His portrayal of artistic and sensitive Sidhharth was so beautifully poised and gracefully understated that he can be easily given a huge chunk of the credit as to why Dil Chahta Hai became a cult classic for millennials. The J.P. Dutta war magum opus is one films that was not only high on production value but also on star value. Released 1997, Border has some of the biggest superstars on 90s Bollywood such as Sunny Deol, Suniel Shetty and Jackie Shroff. But if there is one character that stands out in this entire ensemble cast, it is the character of Dharamvir played to perfection by Akshaye Khanna. 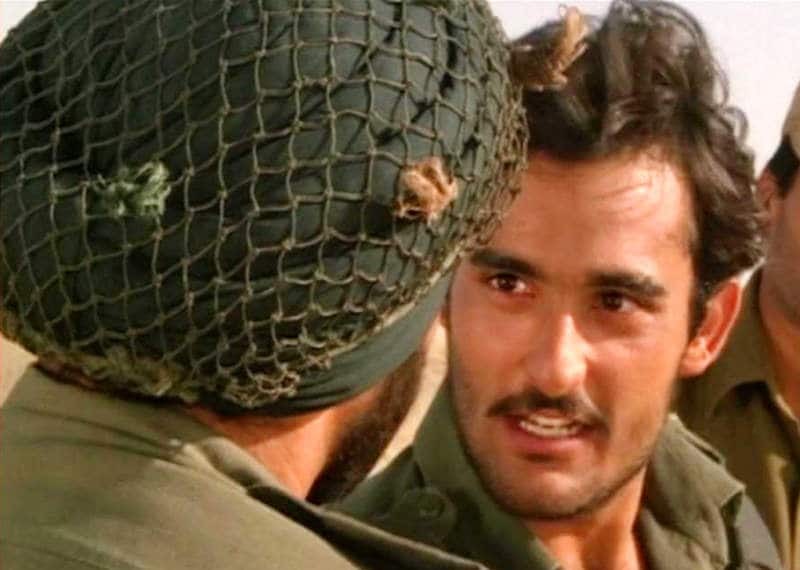 Whether it’s the ‘agyakaari beta’ of his mother, the charming lover or the transformation from a new recruit puking at the sight of blood to the hardened and seasoned soldier, Khanna portrayed all the layers of the character with an undeniable ease and finesse. Yet Another mammoth multi starrer, Salaam-e-Ishq was a reminder that films don’t always run on star value. 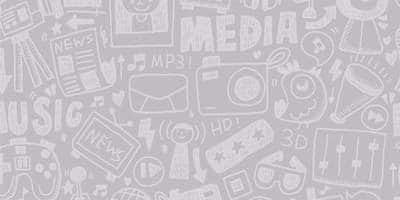 The film tanked heavily at the box-office even after the combined star powers of actor like Salman Khan, Priyanka Chopra, Anil Kapoor, Govinda and more. 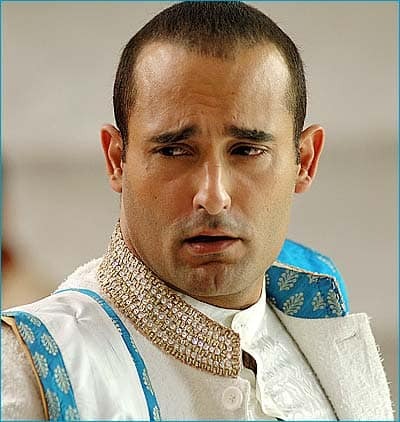 However even in this flop romantic mayhem with an overdose of star value, Akshaye Khanna’s portrayal of commitment-phobic groom-to-be Shiven Dungarpur is one character that was well executed and entertaining. The only reason this film has ever showed up on a list of positive is because of Akshaye Khanna. 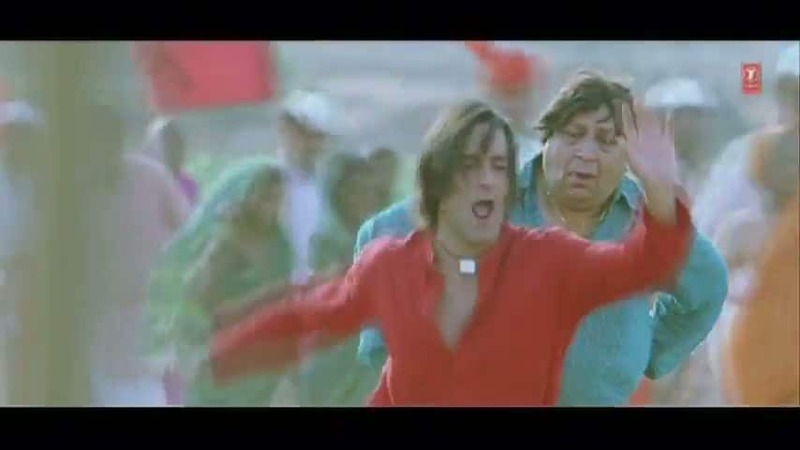 Even in a film where actors looked like it was their conscious decision to look foolish and incomprehensible, the only watchable bits of the film are the ones where Akshaye Khanna portrays the Oscar-obsessed fading Bollywood superstar with sincerity and some semblance of sanity. After a considerable long hiatus, Akshaye Khanna came back and came back with a bang in Mom. As inspector Mathhew Francis he brought a balance of edge and heart that only few actors are capable of. Yet again he proved his brilliance by shining bright in a film where actors like Sridevi and Nawazuddin Siddique delivering jaw-dropping performances.